After 2015, authorities proposed and implemented strategies to manage the effects of heatwaves. But are they enough? Summer has only just begun but most parts of Karachi have already started to bake. 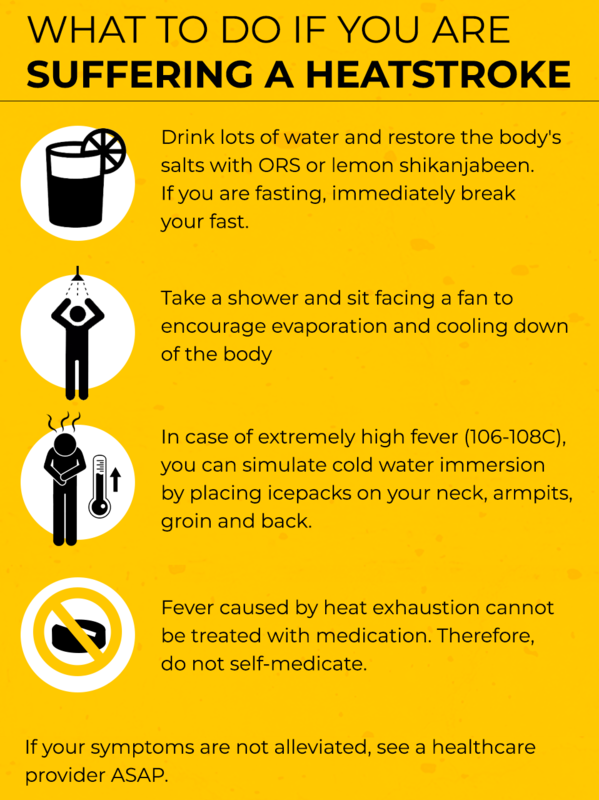 The Pakistan Meteorological Department (PMD) has warned citizens to brace themselves for temperatures that are likely to be more than one degree Celsius above average. This, however, will hardly be the first heatwave to hit the city. Three years ago, Karachi experienced the deadliest heatwave Pakistan had seen in over 50 years. Starting June 19 that year, the coastal city witnessed sweltering heat that continued for more than five days and in its wake left over 1,200 people dead and 40,000 suffering from heatstroke and heat exhaustion. "Most of those who died were the elderly suffering from other diseases that got exacerbated. 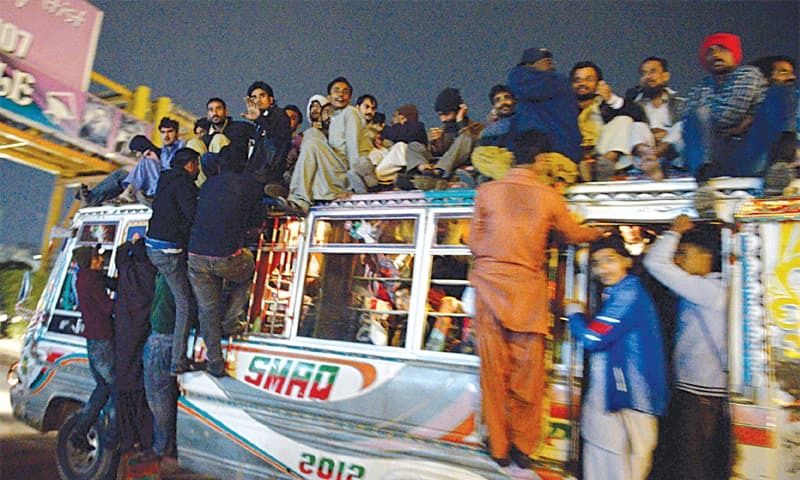 They were from congested settlements and were among those living on the society's margins," says Dr Seemin Jamali, head of the emergency department at the Jinnah Postgraduate Medical Centre (JPMC), as she describes the mayhem that prevailed on the first day. "If the army had not turned up, we would not have been able to control the situation," she adds. For the next four to five days, the temperature hovered between 42-45C and would not let up. Staff nurse Naseem Akhtar, who has been at JPMC's emergency department for over 29 years, remembers the "unending queue of corpses" coming into the hospital. "It was the first time that I'd heard the term heatwave," she says, adding that she was familiar with the warm winds (also known as loo in Urdu) and the precautions that need to be taken in case of one. "But this phenomenon was quite different — there was no wind, no breeze." "Death is never easy to experience, but that day, there was a feeling of utter helplessness," recalls Daisy Nasreen, the head nurse at JPMC. "After we ran out of stretchers, we had to put the dead on the floor. We asked the Edhi Foundation to take away the corpses, but they said their ambulances were busy bringing in those who were still alive. They didn't have any more space in the (Edhi) morgue to take the dead and keep them," she says. "It was a horrible, horrible, week." According to PMD Director General (DG) Ghulam Rasul, heatwaves are going to be "persistent, intense and will go on for longer duration". A study published last year in the Nature Climate Change journal revealed that the frequency of "lethal" heatwaves will increase across the world. The study further found that heatwaves will be worse at the tropics than at higher latitudes. Speaking about the heat spell in 2015, Rasul says Karachi had experienced high temperatures (up to 43C) and heatwaves in the past, "but for these to persist for anywhere between four to five days was unprecedented". On top of that, he says, the high humidity level shot up the heat index level (also known as the 'feels like' factor). "The urban heat island effect, like the one Karachi experienced three years ago, can become more frequent and pronounced in the future," he warns. When the temperature was 45C, it felt like it had reached 50C (temperatures that are often reported in many parts of Sindh in summer but do not lead to deaths). This happens because hot air gets trapped and cannot escape like in an oven that does not let the heat escape. And when it is hot and humid outside, the human body heat cannot expel its heat or perspire and cool off, and a condition called heat toxicity which damages many organs develops. That was why the condition of many elderly people — who suffered from cardiac, renal diseases or even cancer — deteriorated, with their symptoms exacerbated, leading to fatalities. The primary cause of death in a lot of these cases was multi-organ failure and not heatstroke. Most people admit that the city was caught off guard in 2015, with the collective failure to anticipate the climate change phenomenon contributing to the high death toll. Along with a lack of awareness of the perils of the killer heat among Karachiites at the time, the month of Ramazan when many were fasting, and prolonged power outages ─ which also led to water shortages ─ exacerbated the situation. But if this is going to be the new normal ─ and trends since 2015 indicate that that may be the case ─ it poses a fresh challenge for planners and health care services. Three years on, does Karachi have a plan? And is it prepared for another heatwave of the same magnitude? Assistant Commissioner Karachi Dr Amber Mir ─ the focal person for heatwave management at the commissioner's office ─ says: "Learning from our experiences in the 2015 heat wave, in 2016 we came up with an all-encompassing and effective plan. 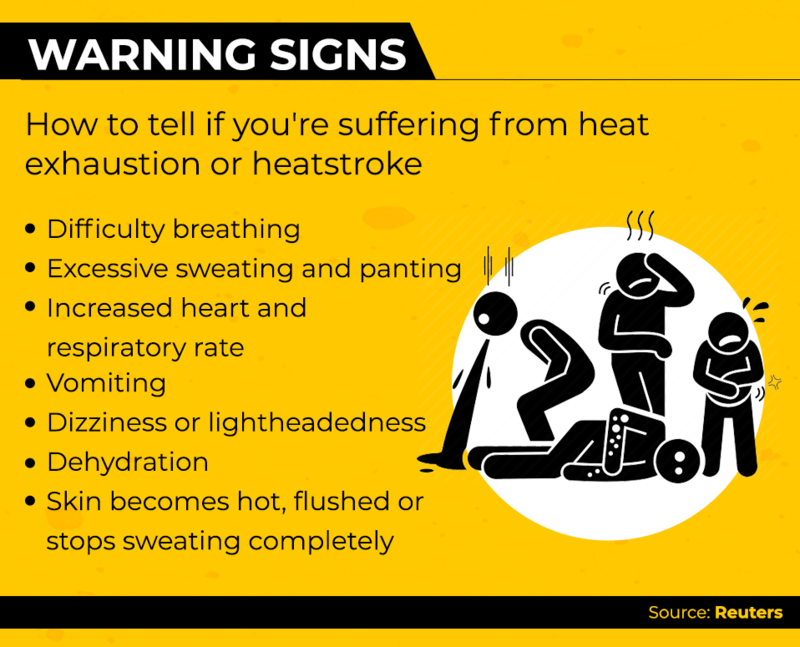 And as a result of the government’s and the divisional administration’s efforts, no heatwave-related casualties were reported either that year or the following year." Since then, she says, the plan had been fine-tuned further with input from stakeholders as well as experts. "We keep learning and adjusting but are more confident today," Dr Mir adds. It is a three-tier plan which seeks to help and protect vulnerable communities in the city by alerting communities them about the rise in mercury and informing them about required precautions. It also entails setting up cooling stations for these communities near their homes and along main arteries as well as ensuring that city hospitals are fully equipped in case of an emergency. The plan for this year has been carefully developed and is based on guidance from various international experts, including those who drafted the Ahmedabad Heat Action Plan. The plan also makes use of information gathered from the interviews of over 1,000 families who lost a member due to Karachi's 2015 heatwave. "The plan uses GIS mapping to identify city hotspots for us to set up first response centres (FRCs) in. These FRCs will provide immediate first aid treatment to vulnerable residents at their doorstep before sending critical patients to tertiary care response centres," says Dr Mir. And the plan is not just on paper alone. "We have a registry of volunteers who will be mobilised as soon as we need their support; we have various charities, non-governmental organisations and hospitals on board to help us with ambulances, paramedics and supplies, etc," she says. "The roles of various government departments, including law enforcement agencies, has been chalked out so all of them can support us in implementing the plan," the assistant commissioner adds. "The plan is quite meticulous and carefully thought out, and any other urban centre anywhere in Pakistan can tweak and adopt it." It became evident after the 2015 weather fury that, in addition to the three-tier plan, Karachi needs an integrated disaster and risk management plan, knitting within it a strategic framework and relevant institutional capacities. Urban planner Farhan Anwar elaborates further on this point. "It's all very well to have a heatwave management plan, but the lessons learnt from that tragedy should go beyond extreme weather events and include a disaster response agency to coordinate the response to both natural and man-made disasters, including fire, urban flooding, collapsing building, earthquakes, etc ─ and all under one authority, something like the FEMA (Federal Emergency Management Agency) in the US," he stresses. To be fair, Pakistan does have the National Disaster Management Authority (NDMA) with its provincial and district arms. Anwar, however, points out that the issue is that "none have the capacity nor the mandate to mobilise anything on ground and they basically just try to act as a coordinating body". "This is not viable given that the relevant departments of governments are spread across different tiers [of the government] and are not really structured to oblige to any directives from the NDMA or its provincial counterparts." When will Karachi be hit by the next brutal heatwave? PMD DG Ghulam Rasul says it is difficult to predict the occurrence or intensity of the event, and that an increase in the number of hot days does not definitively indicate an increased human toll. 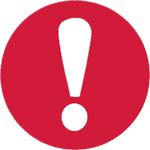 It is best to work to reduce its occurrence while there is still time, but also be prepared if it happens. In the heatwaves that followed the one in 2015, the death toll was significantly lower. This was because people were more prepared ─ as was the city administration. People often talk about adjusting work hours, exam schedules and the duration of summer vacations for students, as well as the provision of drinking water at city centres. Some even whisper about amendments in the Zia-era Ehteram-i-Ramazan Ordinance which was first introduced in 1981. But people like Rasul are more interested in drawing up long-term strategies. "Our best bet would be to plant trees. This is not something to play politics on or fight over the number of trees that have been planted. Instead, we should appreciate anyone who is planting a tree," he says. "In five years' time, a fully grown tree will provide a fairly reasonable canopy, begin absorbing atmospheric carbon, give out oxygen and regularise rainfall," Rasul explains, adding that in Karachi, one of the problems is the skewed balance between concrete structures and vegetation. Rafiul Haq, an ecologist at the International Union for Conservation of Nature's Commission on Ecosystem Management and a member of the Horticultural Society of Pakistan's Executive Council, while speaking to Dawn.com, classified and described the soil types in different districts of Karachi, and suggested indigenous trees that can be planted for different purposes in the city. Architect Yasmeen Lari also has an interesting idea: "If you cannot beat them, green them." "Green the monstrosities," she says of multi-storey plazas. "These buildings not only store heat but emit it too, making Karachi an insufferable city to live in. One way to lower the city's temperature is to grow vines and shrubs to cover the facades." The technique she is in favour of is called hydroponics, which is a method of growing plants without soil and using mineral nutrient solutions in a water solvent. Professor Noman Ahmed, dean at the Faculty of Architecture and Management Sciences, NED University, Karachi, says: "If high rises have to be built, we need to keep an eye on major wind corridors." He adds that it is imperative to pay heed to construction material. "Ordinary Portland Cement (OPC) is the usual material applied for both structural purposes as well as interior finishes. A great deal of thermal comfort in the interiors can be obtained by the application of hybrid materials, cavity walls, usage of hollow blocks and use of white colour finishes. In fact, white colour is also useful for the exteriors if and when applied with appropriate safeguards." But Lari believes there should be no more high-rises. And one way these can be minimised, according to Lari, is by conserving old heritage buildings. "As soon as the administration declares an old building dangerous, it is demolished in no time and a brand new multi-storey plaza rises from its debris." This pains Lari, who says she knows well that many heritage structures can be rehabilitated and repaired. Lari has catalogued over 600 such structures that have been accorded "protected" status in the last two decades and a half through The Heritage Foundation. Some prominent buildings include the Hindu Gymkhana, the Mohatta Palace and the Quaid-i-Azam House. While fossil fuels are the real culprit in warming the planet and ideally should remain buried in the ground, they aren't the only dangerous source of carbon emissions. In the United States for example, the largest source of carbon emissions is not electricity production but transport — cars, trucks, planes, trains and shipping. "It's very difficult to replace fossil fuels with renewables straight away," says Rasul. Greenhouse gas pollution can be minimised to some extent if cities can develop a public transport system "on a war footing" and reduce the number of private cars and motorbikes, he adds. Poor public transport has been cited by analysts as one of the reasons behind rampant densification of inner-city and low-income settlements. Graphics designed by Nabeel Ahmed. Great coverage by Dawn - educational. Everyone should co-operate and be helpful if there is a bad heat wave. I am not living in Karachi anymore. But Karachi is Karachi. The energy, the vibes. My City Karachi's Ecosystem have been completely destroyed by the non stop building mafias. The greed for profit has killed the city already. The damage it seems is irreversible. If you take an account of the rainfall in Karachi you will notice that as the City became dense with all the concrete structure around the less rainfall have been recorded. All the greens in Karachi has been mostly replaced by concrete. If you disturb nature there will be definite natural consequences. The options and precautions giving, you think this will work for low line aeras of city who cant even afford a clean dringking water? Heat is not the only problem we face. The average rainfall is 5.77 inches while in New York it is 49.9 inches. Karachi is a mega city with a population of 16 million yet have 1/8 the rainfall of New York. This is the scale of problem faced by Karachi. Not to mention the dire predictions of global warming. 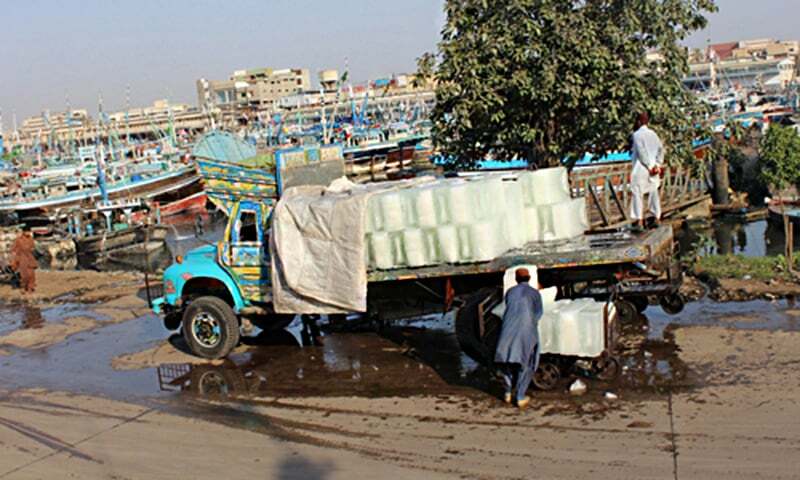 With the permissions granted to the builders for high rises all through the city and the withdrawal of the underground water resources by the bottling water companies, Karachi has started to boil, and there is hardly any one to take notice of the same. The city's ownership is claimed by no one when it comes to control anything that harms the people and the environment. If it is fleecing of the citizens, every one is most obliging so as to get his share of the loot. Very useful early warning for Karachiites. Please use these posts in this article, translate them in Urdu and post them in all newspapers, paste them on city walls, and even on sign boards for all those who need to know. Everywhere! It will surely save lives. 1200 dead due to Heat waves were murdered by K-Electric and Zardari Led Government. @Karachi Feel free to help others.Make more camps to resist this heat wave! 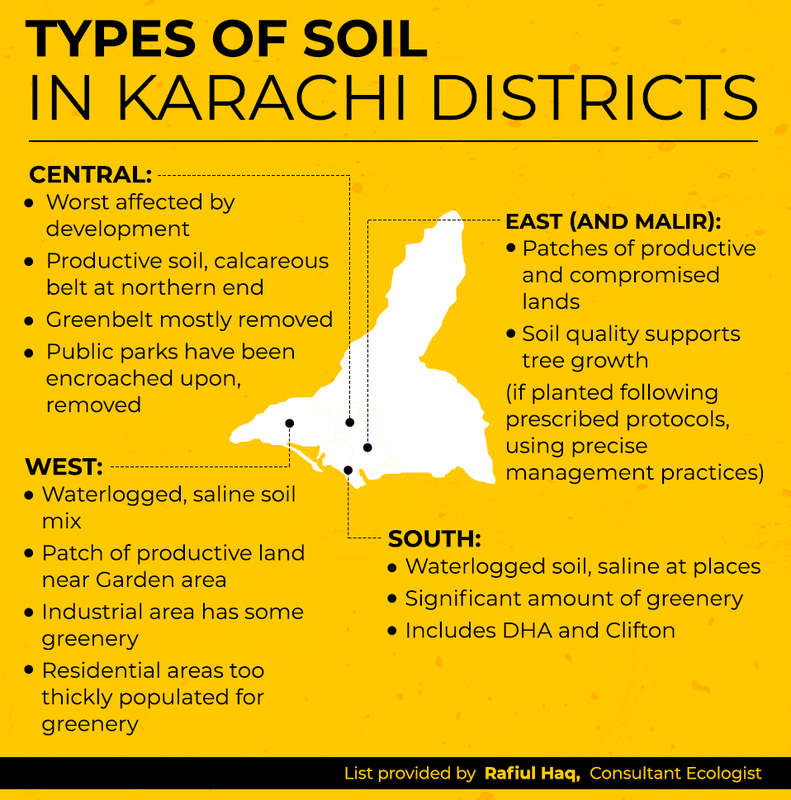 I think there are just too many people and buildings in Karachi, it's hard to think about a large tree planting scheme because we hardly have the area. We do not have enough land and facilities to give to the thousands of homeless people here, how would it be possible for the trees? Forget about the government as you think about solutions, the government has got old and corrupted. We need to do things ourselves. 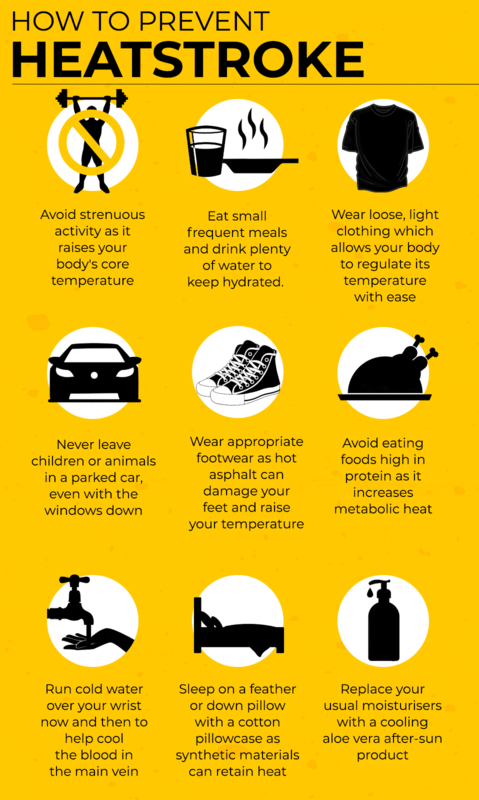 As for the heat waves, stay safe and hydrated everyone. Look out for everyone and please give water bottles or a glass of juice to the people working on streets specially the thailay walas who walk all day in the heat. Take care. @anum Too hot? where? now? 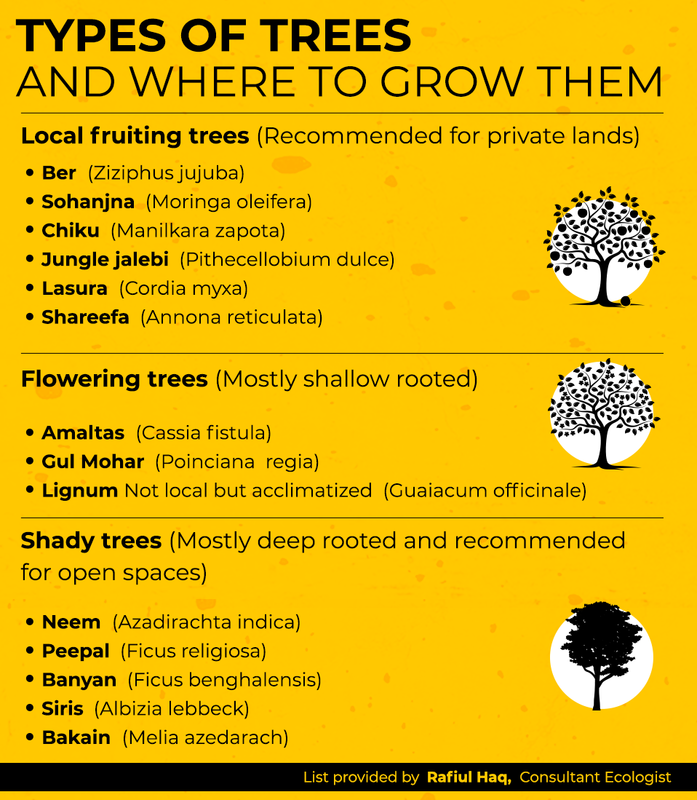 Plant more trees, improve water availability, take steps to handle climate change! Finally Thank you Nabeel Ahmed. Sitting here in Los Angeles I am happy some one in the country is thinking very large for this city. Thanks for this interesting article.